from farmers across the globe and roast daily. 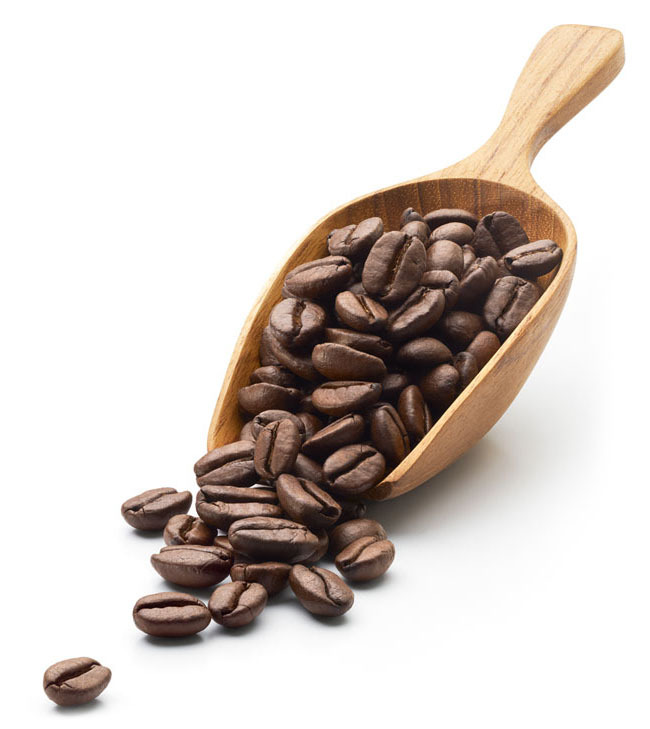 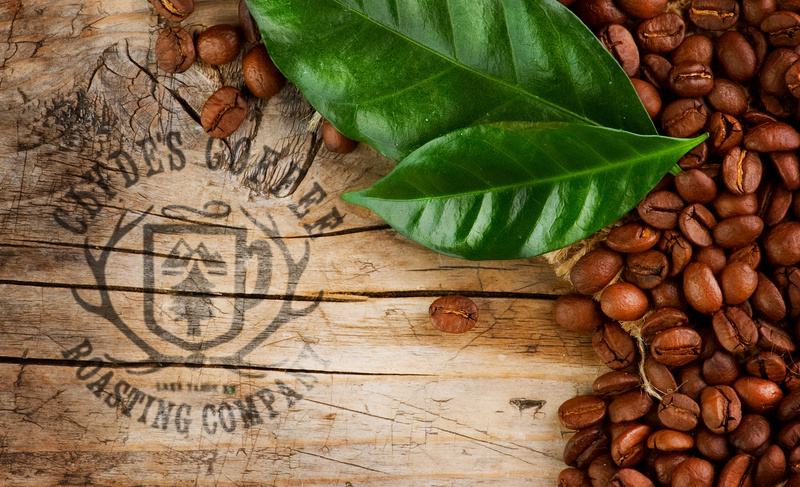 Partnering with Vournas Coffee Trading, we get our coffee beans from farmers across the globe and roast daily. 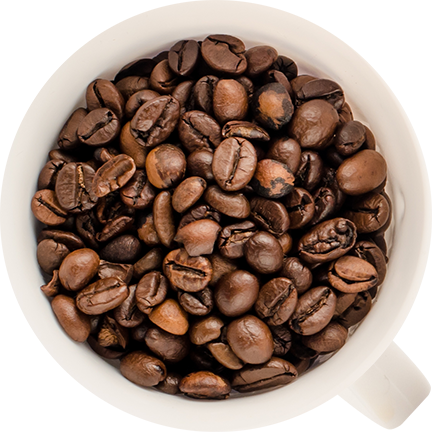 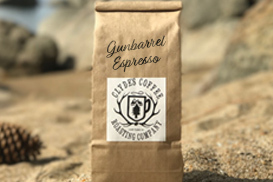 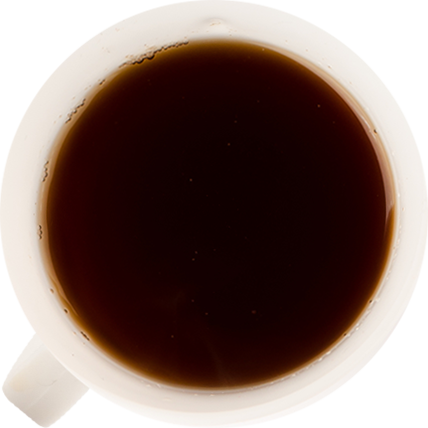 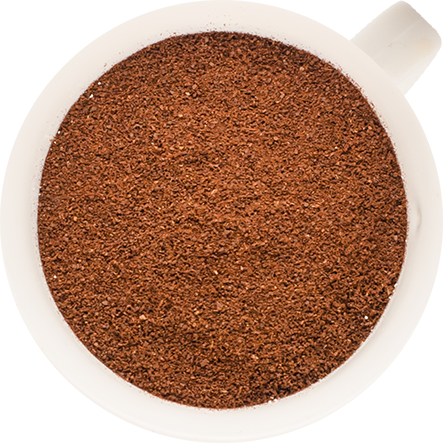 Clyde’s Coffee Roasting Company sources its beans from Vournas Coffee Trading, a company that withholds the ethics of Clyde’s Coffee.